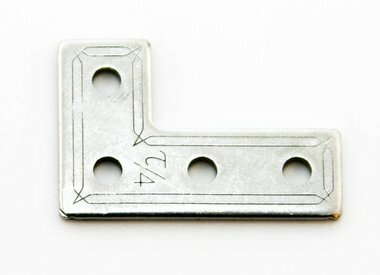 MakerBeamXL is great for bigger projects. 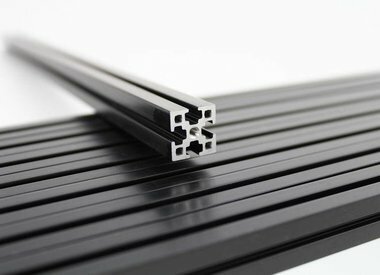 Our 15x15mm aluminum profile is great if you want to make your project a bit more sturdy. 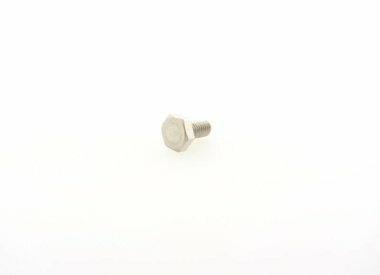 MakerBeamXL has a hollow core and all lengths have threaded ends (M3). 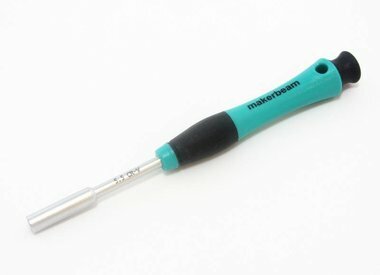 You can find all the MakerBeamXL items below. If you want to get started really fast you might be interested in our best deal: the starter kit. 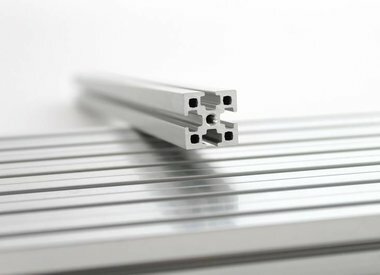 It offers a range of lengths (50mm - 300mm), stainless steel brackets, nuts and bolts and more. Save 15% and get to work. The kit is available in black or clear. 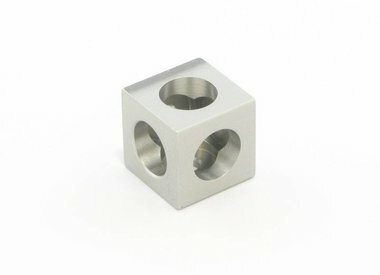 Do not miss out on our bestsellers: corner cubes (black and clear) and our T-slots nuts for MakerBeamXL.